Willy J Peso - LIT Feat. 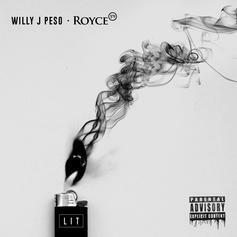 Royce Da 5'9"
Willy J Peso Feat. Royce Da 5'9"
Willy J Peso & Royce Da 5'9" supply a gritty Motor City turn-up on "LIT."